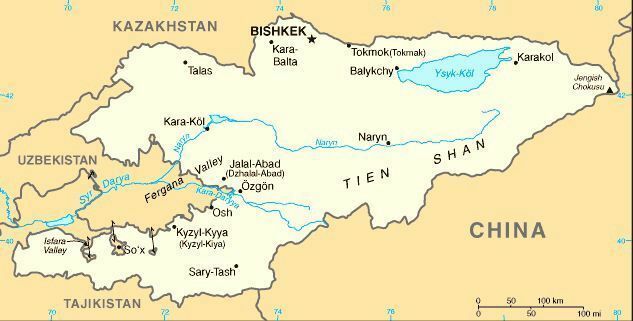 This week, a delegation from North Central Washington will travel to the Central Asia countries of Kyrgyzstan and Uzbekistan. 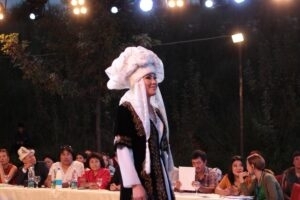 Chelan County has a formal sister-region relationship with the province of Issyk-kul in Kyrgyzstan and this will be the fourth visit to that part of the world by local residents. 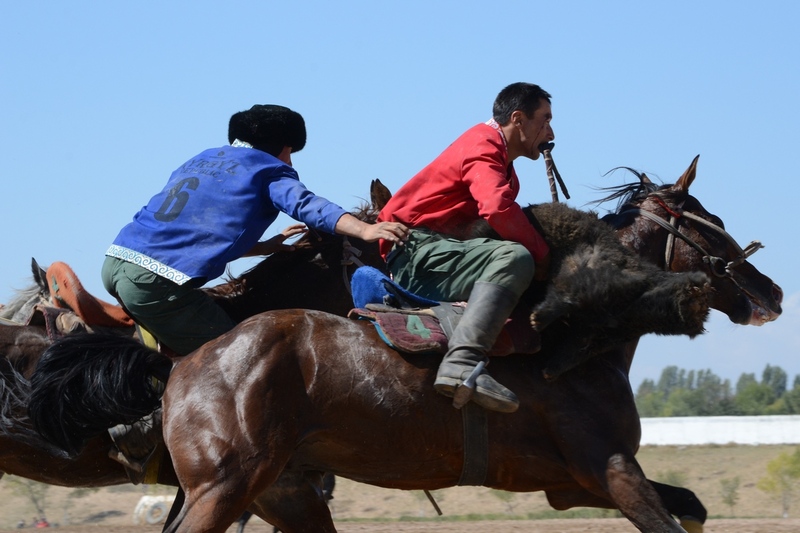 A highlight of the trip will be taking in the 2nd World Nomad Games at Cholpon Ata, on the shores of Lake Issyk-kul. The games feature cultural events and athletic competitions of the nomadic peoples in that part of the world, with competitions like Kok-boru, a game similar to Buzkashi where competitors on horseback battle for a goat carcass, archery on horseback, wrestling competitions as well as falconry. Wenatchee World readers will be able to follow along as I file stories during our 10-day trip to this most fascinating part of the world. If you are interested in learning more about the competition, check out the official web site for the games at worldnomadgames.com/en/. 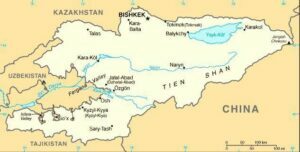 The architect of the sister region relationship is Randy Smith and he traces the roots of his interest in Central Asia to the devastating attacks of September 11, 2001. After that terrorist attack, Smith began thinking about ways to build bridges between the moderate Muslim countries like Kyrgyzstan and the United States. He was introduced to Natalya Goncharova, the honorary consul from Kyrgyzstan to the Pacific Northwest, which led to the first of several groups from our area traveling to that country. 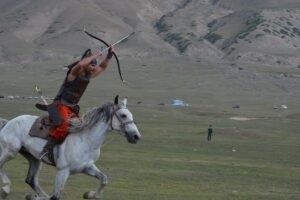 In 2011, our region hosted a group from Kyrgyzstan interested in ecotourism. Smith, a devout Christian who was born and raised in Cashmere and who has served as a commissioner for the Chelan County Public Utility District for several years, believes it is important to deepen connections with people of the Islamic faith. A number of people have gotten involved, from retired judge Tom Warren, Chelan County Commissioner Doug England, and Douglas County PUD commissioner Ron Skagen. Most of the people involved, whether they are religious are not, see this personal mission to develop better understanding between what the predominantly Muslim nation and our predominantly Christian nation, Smith told me. We have an interesting group going on this trip to Kyrgyzstan and Uzbekistan, including Smith, Warren, Mission Ridge general manager Josh Jorgenson and his son Wil, a student videographer, Katie Tackman, a seasonal employee with Chelan PUD, Sarah Lindell, who works for the wealth management division of Cashmere Valley Bank, and Scott Brown, the vice principal at Cashmere High School. Smith’s son David, who works in China, will also join us on the trip. A few years ago, the Kyrgyzstan ambassador to the United States visited the Wenatchee Valley and claimed his country’s apples taste better than ours. We will be putting that claim to the test. 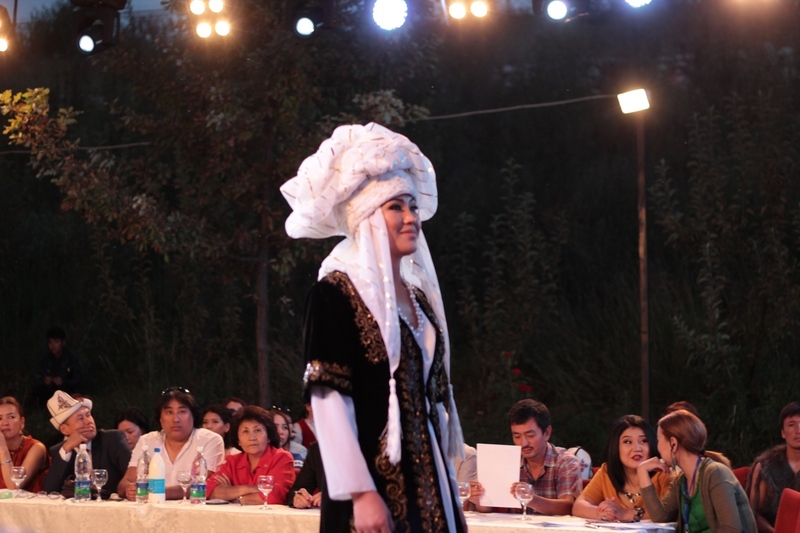 Stay tuned for updates from Kyrgyzstan and Uzbekistan.